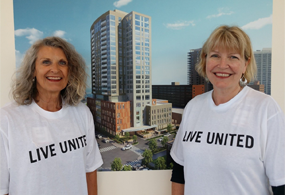 Retire United members are retirees (or soon-to-be-retirees) who recognize the important role volunteerism and philanthropy play in strengthening our community. 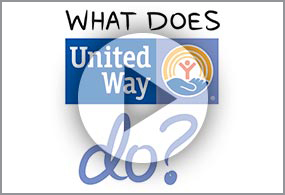 United Way invites you to expand your community involvement, participate in volunteer opportunities, join in social events, continue giving, and more during your retirement. No matter where the next chapter takes you, we can connect you with the local United Way. 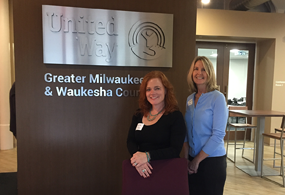 Top 4 ways to kick-start your retirement with United Way! Share why you give back, join Retire United. Continue to give back financially, calculate your impact. 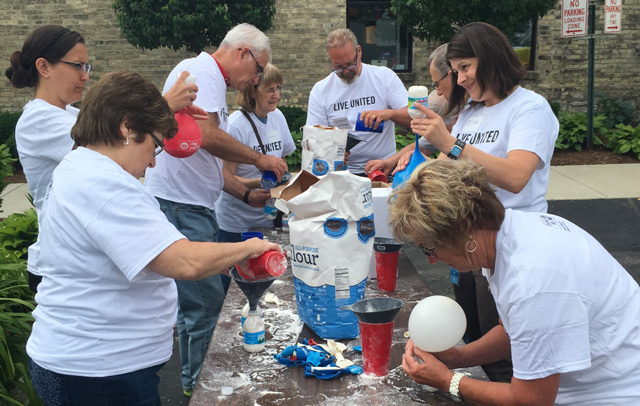 Day of Service, Retire United's annual volunteer day, was July 30, 2018. Volunteers sorted more than 4,000 donated school supplies and packed 670 backpacks for students in need. Check back for plans for the sixth annual Day of Service in 2019. Provide direction to the program by serving on the Retiree Advisory Committee. Contact Jeriah Ebling. 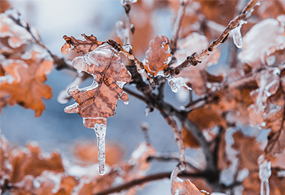 Receive information on volunteer opportunities and news. Sign up for the newsletter. Older Adult Programs: Opportunities include tutoring youth, helping older adults with grocery shopping, home chores and transportation. Visit ERAs Waukesha. For questions or more information about getting involved with Retire United, please contact Jeriah Ebling via email or at 414.263.8156.